Learning Together To Be Our Best! 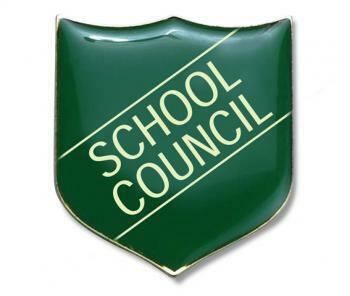 Miss Braddon is proud to announce that we have fantastic members in this years school council and looks forward to working together to make Ty Isaf a happy and enjoyable school. 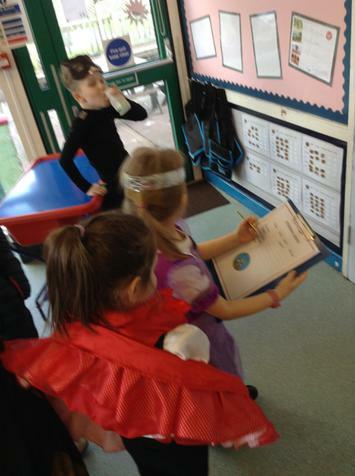 This term we will we exploring our Rights. Each of us children have rights regardless of who we are and where we live. We will hopefully be learning lots and sharing it with the rest of the school and promoting the importance of our rights in the community. 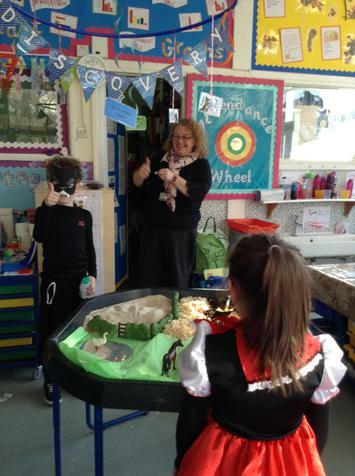 We have been very busy this term exploring different ideas of how we could improve the school and help to improve our links with the community. We will be concentrating on promoting anti-bullying throughout the school as here at Ty Isaf we say NO to bullying. We will also be looking at attendance and exploring why attendance matters. We will be ensuring that all children are aware of the reasons why it is important to come to school every day. 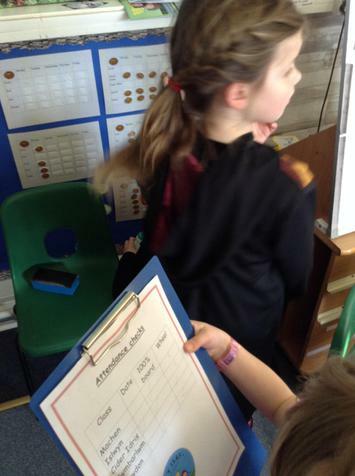 This term we will be concentrating on attendance within the school. We acknowledge the importance of coming to school everyday, to enjoy having fun with our friends and lots of enjoyable learning opportunities. We will be promoting the importance of coming to school with our peers and explaining what happens if we miss school or are late on a regular basis. We aim to make a video to share with everyone, deliver assemblies and check the attendance boards within each class. 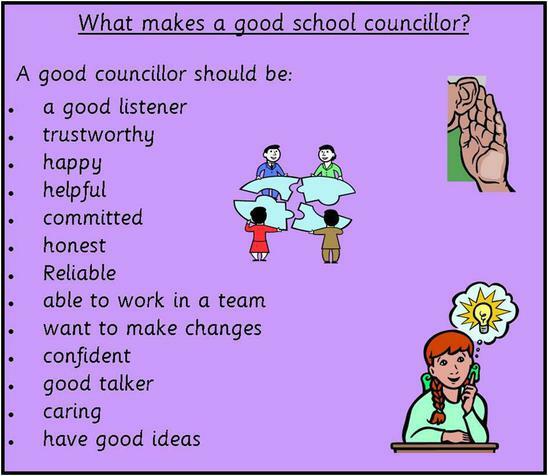 This term we will be looking at the Schools Development Plan and voicing our thoughts and ideas on it. We will be creating a child friendly SDP and displaying it our school foyer. 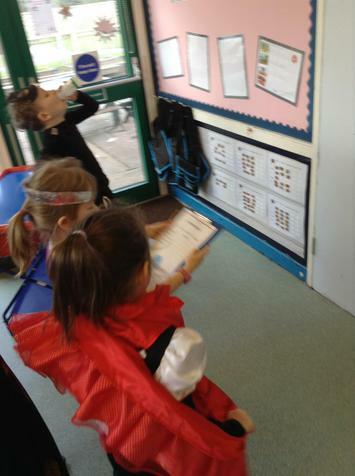 We went on a learning walk around the school to see the improvements that needed to be made. 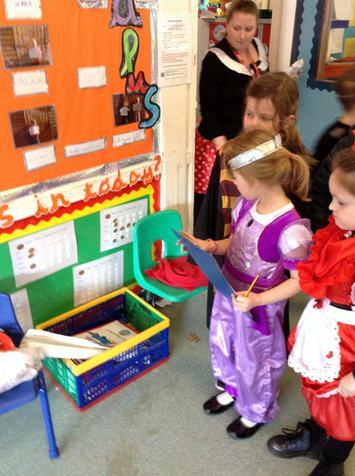 We noticed that the cloakrooms are quite untidy. Therefore we brainstormed some ideas of how we could change this and the popular solution was to have lockers. We have wrote a letter to Mrs Bain the head teacher and governors asking for lockers to be put into our cloakrooms. We discussed the importance of anti-bullying week and brainstormed ideas on what we could do in school to help. We created anti-bullying posters that will be displayed around the school and thought we could introduce a 'buddy bench'. All children at Ty-Isaf wore blue to support Anti-bullying week.